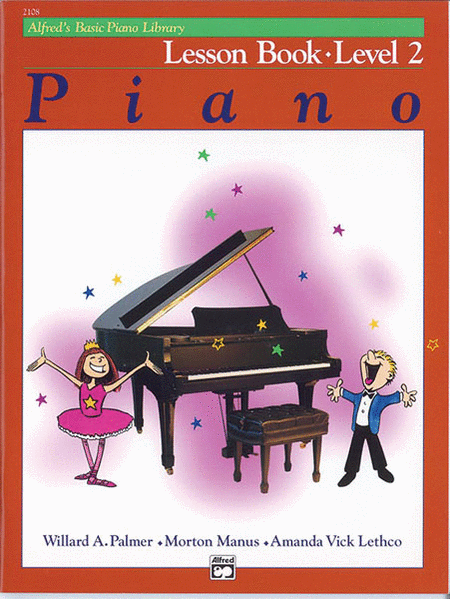 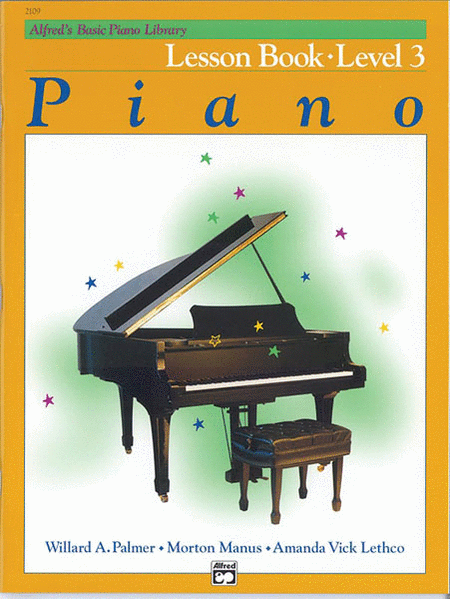 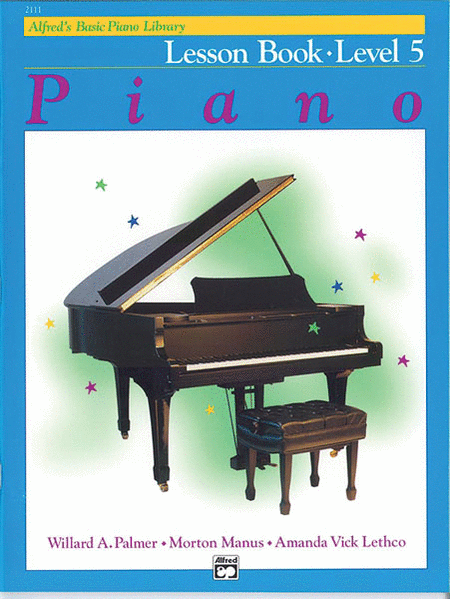 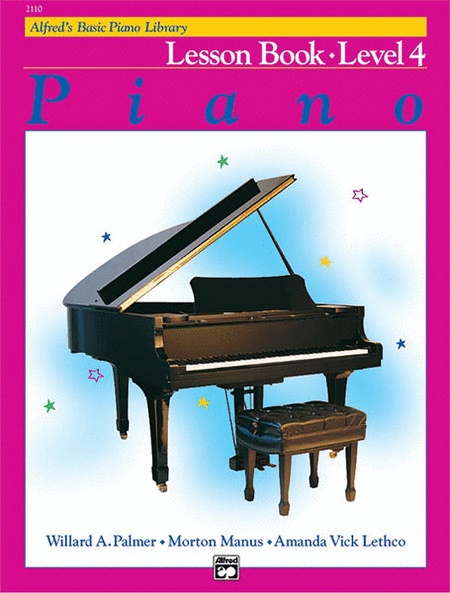 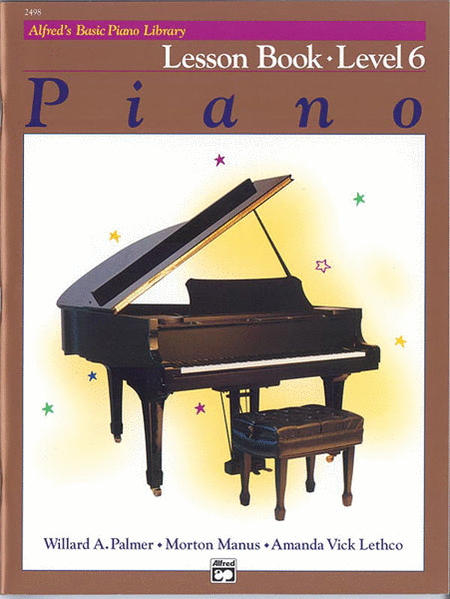 The Basic Piano Course Lesson Book is the core of Alfred's highly esteemed Beginner's Method. 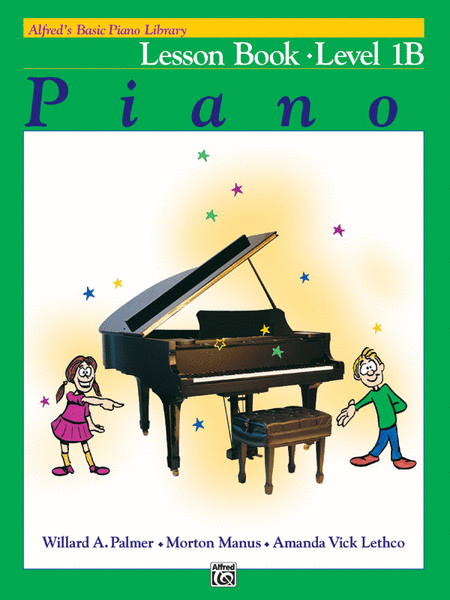 Your child will be trained in a vast array of musical concepts and will have a comprehensive education in piano performance. 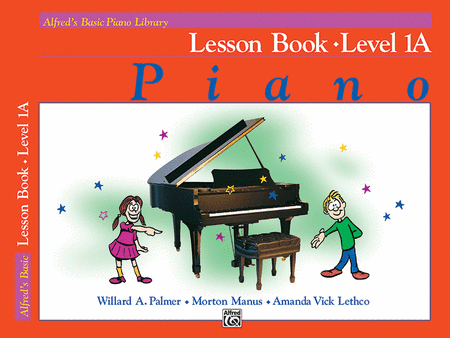 Lesson Book 1A allows for Carolyne to play duet with your child as they are learning.